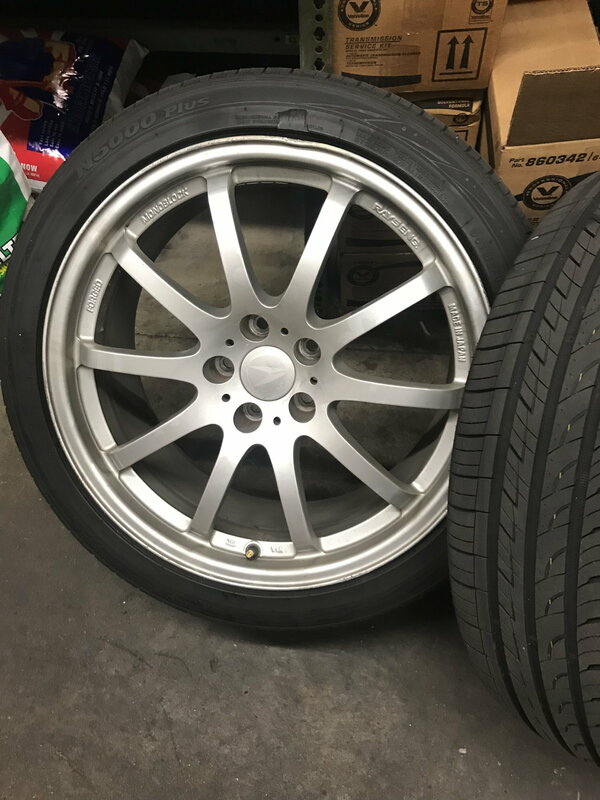 Rays forged 19x8.5 114.3 no tires the rims do need a bit of love don't own a vehicle with this bolt pattern and one of the rim has a crack asking $500 obo if you want or need more pictures please ask. 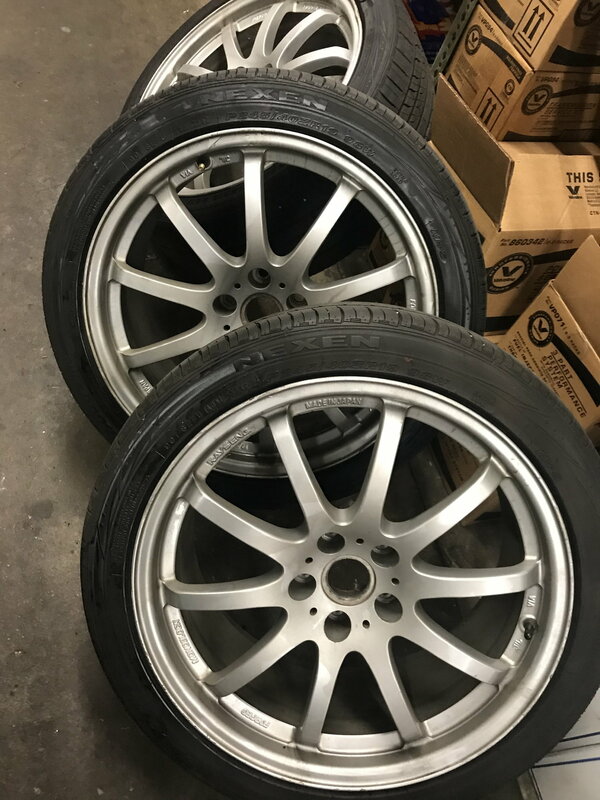 Reason I'm selling them is because my new vehicle has a different bolt pattern. 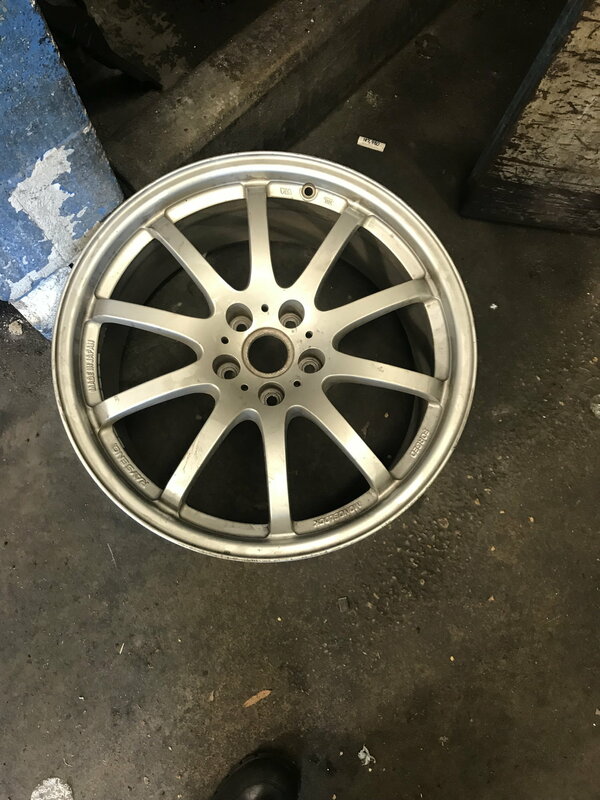 I love these wheel hate to give them up but they are just sitting around taking up space. Also have the center caps as well.